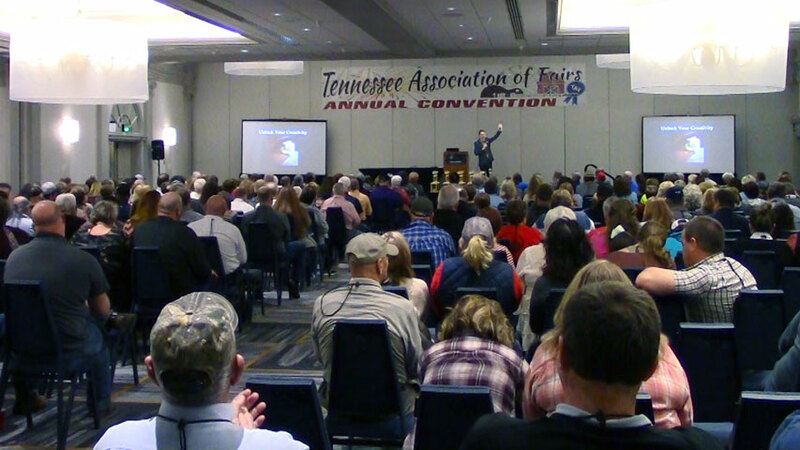 Hire Clean Comedian and Funny Speaker Larry Weaver to liven up your next Agriculture event. Larry Weaver is a nationally-touring funny speaker and clean comedian. 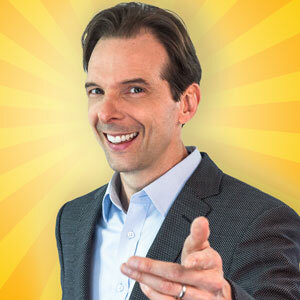 He delivers 100% clean humor that is highly professional, culturally sensitive, and hilariously funny. Larry grew up in the rural village of Saxapahaw, NC and spent much of his childhood working (involuntarily) on his uncle's farm. From topping tobacco, to picking beans, to shucking corn, to harvesting potatoes, Larry has lived it. He has a heart and understanding for farmers and the struggles they face. 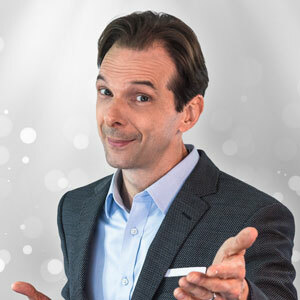 Blue collar audiences love his down-home tales of home remedies, family gatherings, marriage, traveling, trying to eat right, and more. Larry performs for Farm Bureaus, Corn & Soybean Growers, Fair Associations, Ag Conferences, Cattlemen's Associations, Mutual Insurance Companies, Dairy Producers, Seed Companies, Equipment Dealers, Chamber Ag Appreciation Banquets, County Cooperative Extension, Farm Service Agencies, Apple Growers, Forestry Associations, Agricultural Product Groups, Farm Credit Services, Soil & Water Conservation Districts, and Agri-Business Groups across the country. Reviews from Agriculture events. A speaker you can trust. "I have had lots of good feedback about Larry Weaver's performance. Everyone enjoyed the show. 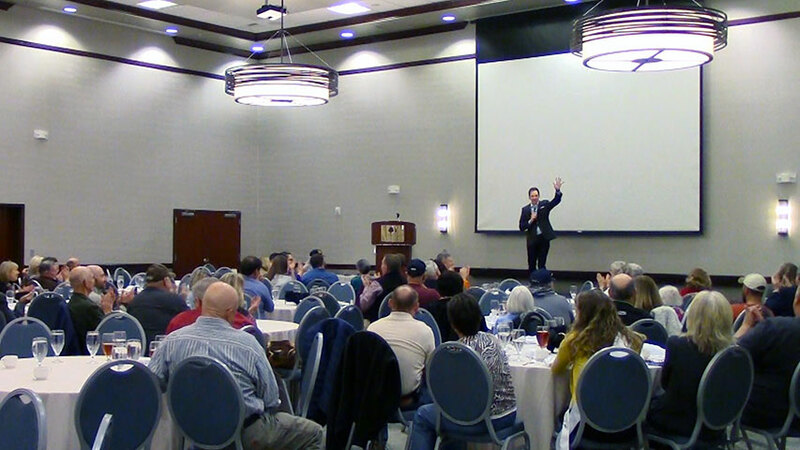 We had some newcomers that had never been to one of our events, and they really enjoyed it. Kept talking about how much they had laughed. And I had one guy sitting at my table that commented on how Larry kept him laughing all night. As far as professionalism, couldn't ask for a better person to work with. Friendly, outgoing, interacted with all of our guests, all around nice guy. Super to work with, very accommodating, helpful in every way. And he couldn't have made the whole booking process any easier." "Larry Weaver was very good to work with and easy to contact. He arrived in plenty of time to view the staging area and mingle with the crowd beforehand. We enjoyed his entire act of comedy, guitar playing and interacting with the audience! Pleasant experience all around." "Larry Weaver was very easy to work with in setting up what we needed in a very short period of time. 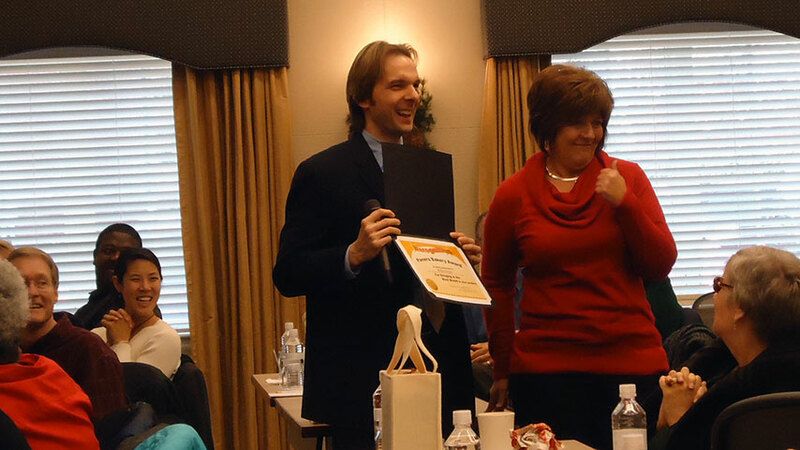 He really loosened up the staff with his stand-up and the awards were just fantastic!" 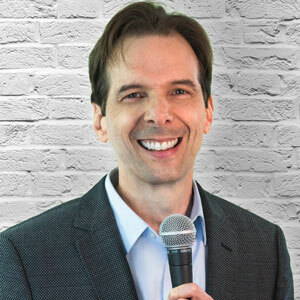 Whether you need clean comedy, motivational speaking, an emcee, or some combination of all three, Larry has you covered. 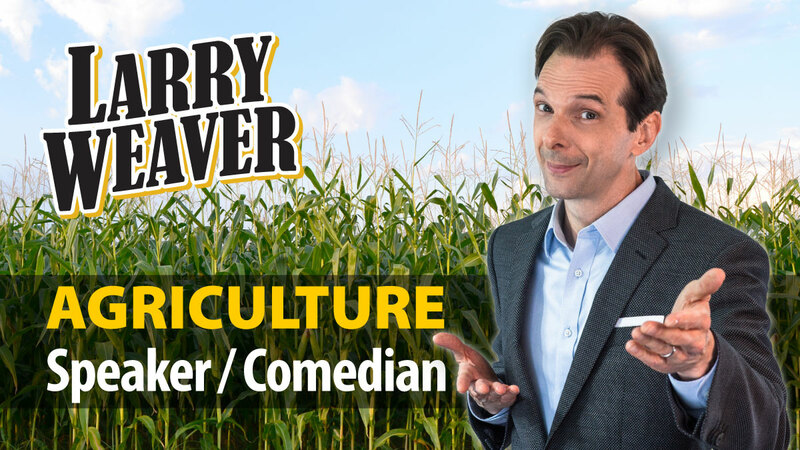 Larry's combination of experience, Southern charm, and clean humor make him one of the most popular Agriculture Speakers and Agriculture Comedians for Hire in America.